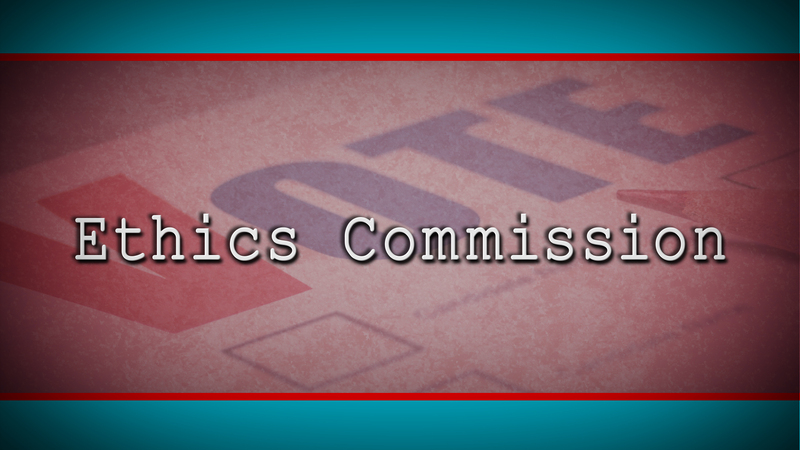 March 15, 2019 – While some bills never get past committees during a legislative session, lawmakers this year were ready to do two things: pass a budget bill and create a voter-approved independent ethics commission. 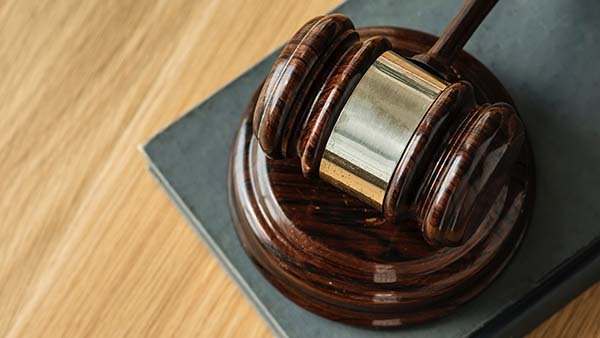 But there have been many amendments to both the House and Senate’s versions of the ethics commission bill and there are still many details to iron out before this year’s legislative session ends on Saturday, March 16. Gene Grant and the Line opinion panelists discuss the bills and amendments, and look at the disconnect between getting voters to approve vague constitutional amendments and actually crafting the legislation. February 15, 2019 – Correspondent Gwyneth Doland reports from the Roundhouse on the latest movement regarding ethics legislation and especially on the recently released HB4, which lays out details of how a voter-approved Ethics Commission would work.